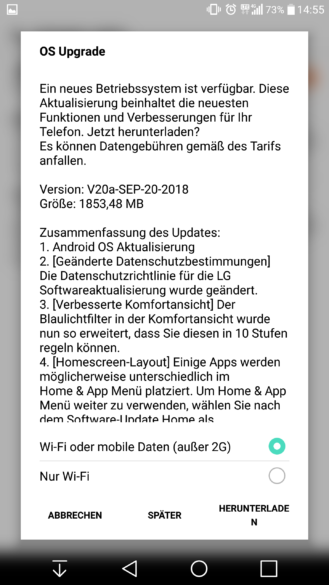 If you can't read German, the above screenshots say there is an OS update. 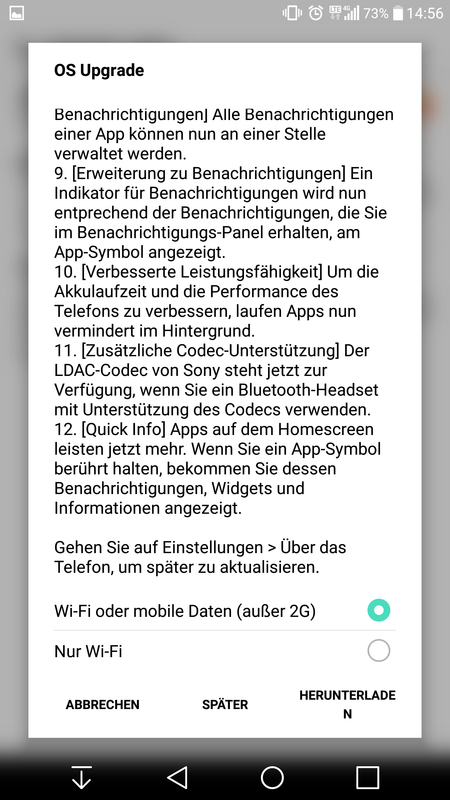 The software version of the update varies by territory, but we received the above screenshot from reader Christian, and there are a few more reports on XDA. 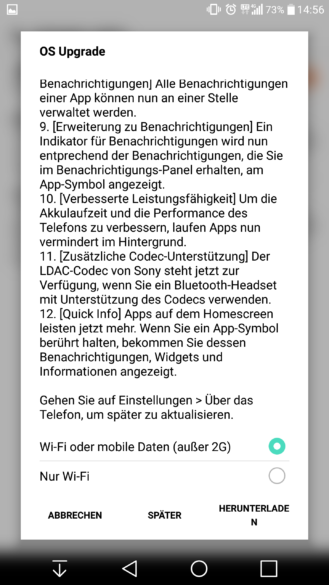 Some users say they haven't received the OTA yet, but it's still possible to use the LGUP tool on a computer to sideload it. 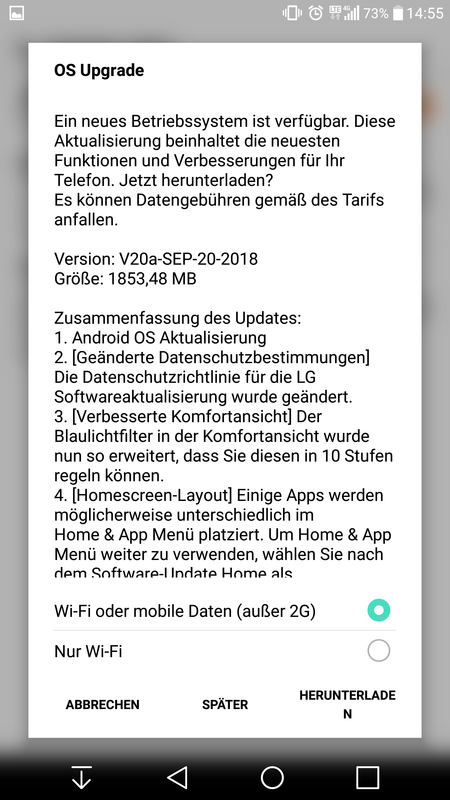 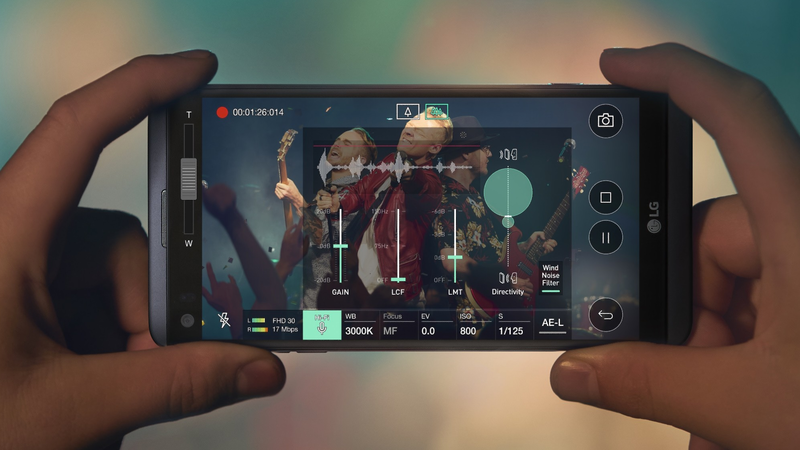 Hopefully, LG will finish rolling out Oreo soon - the V20 is already a year late to the party.